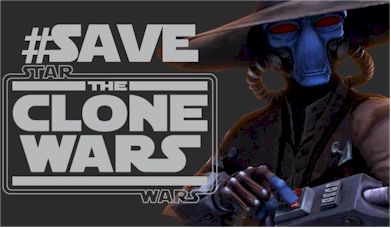 What can we do to save The Clone Wars? Letter writing campaigns have worked in the past. The original Star Trek series was extended by a season thanks to a campaign. Other campaigns helped to extended the life of Quantum Leap, Roswell, Jericho, and Friday Night Lights. Also, buying Subway subs helped save Chuck. 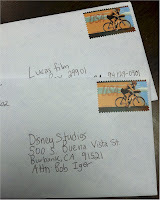 Please send your letters to Disney and LucasFilm. Please remember to be courteous and let them know how you feel about Star Wars: The Clone Wars. Thanks to Jimmy Mac from Rebel Force Radio for posting these addresses on the Rebel Force Radio Facebook Page.